Still Christmas shopping or looking for stocking stuffer ideas? Consider giving the gift of a Star Trims Gift Card. 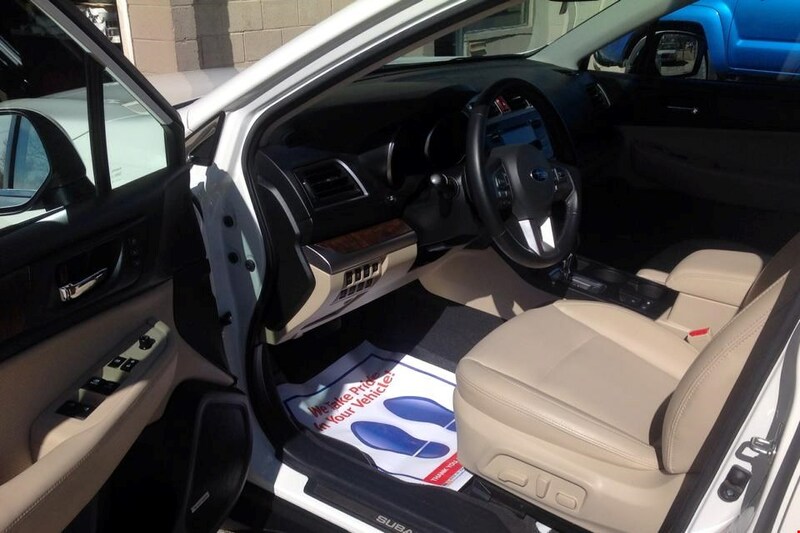 Restoring your loved one's vehicle back to like-new condition with a Star Trims Vehicle Detail makes for a unique and special gift! And this holiday season, you can get a full detail for just $195. 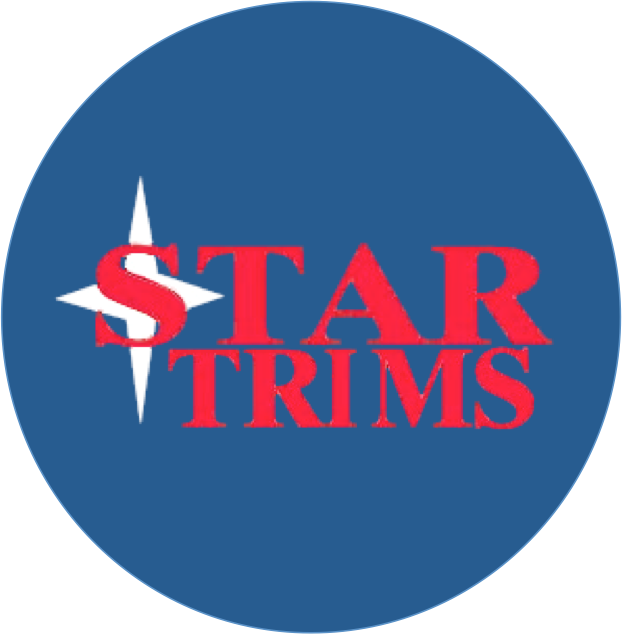 Click here to see all that goes into a Star Trims Full Detail. Mention this County 10 Ad to get the deal! Have a friend or family member that's been wanting to tint their windows? Think about getting them a gift card to Star Trims! 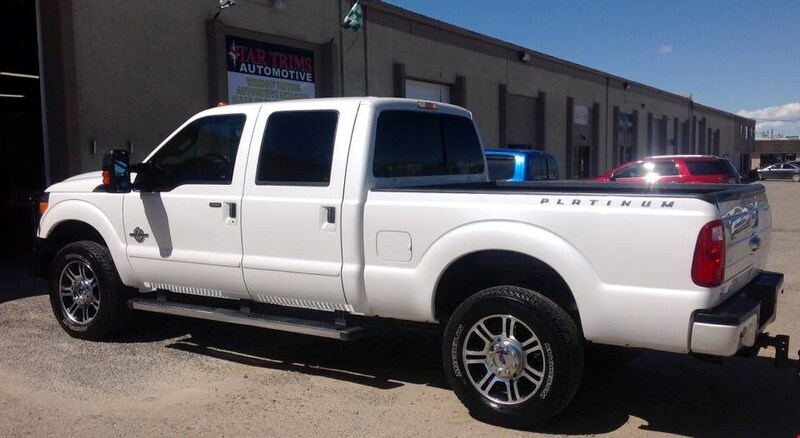 Star Trims is tinting 5-7 window vehicles for just $195 if you mention this County 10 Ad. 3M Paint Protections Film - Clear Bras. Stop by the shop at 747 Sunset Plaza in Riverton, or call Rob at 307-856-7277 to mark another friend off your Christmas gift list!